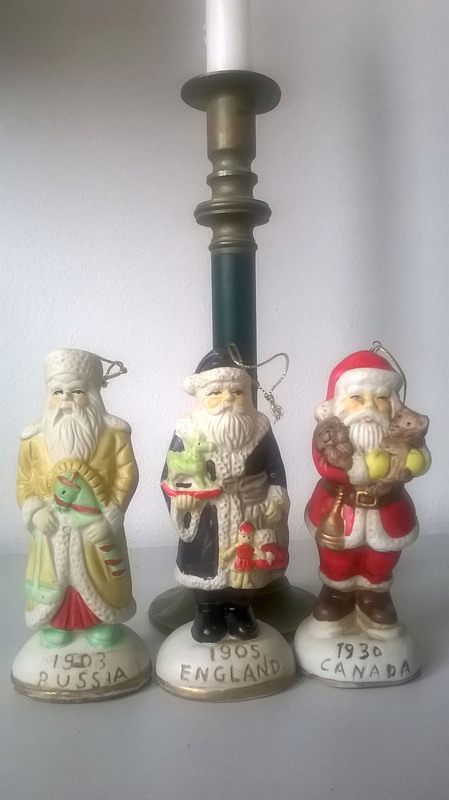 St Claus – what did he look like in Russia 1903, in England 1905, in Canada 1930. 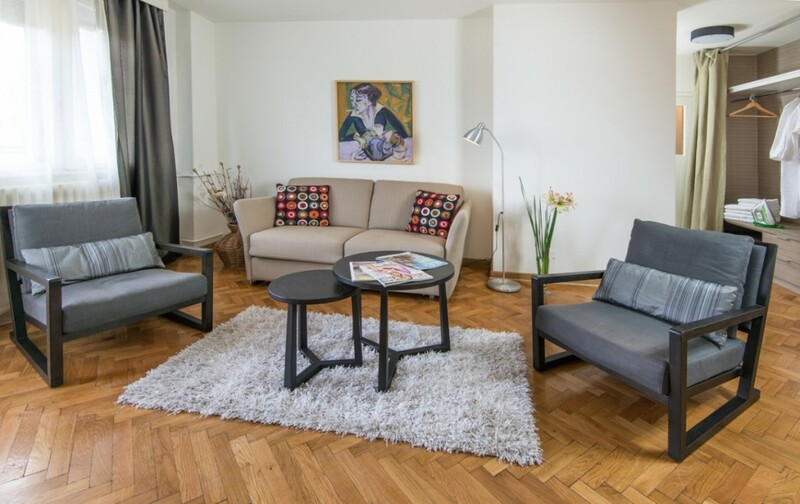 Apartments in Belgrade - My Apartment Belgrade – are ideal solution if you need Belgrade apartments for rent. 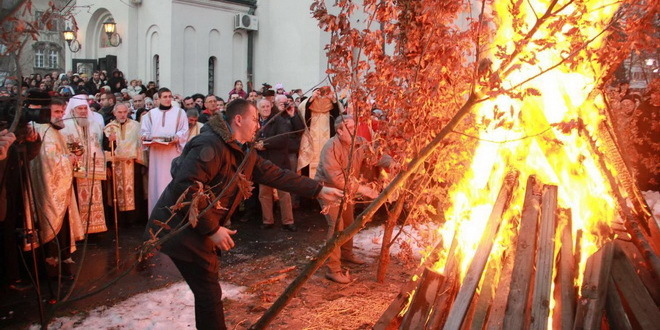 Serbian Orthodox believers celebrate Christmas on Jan. 7, according to the Julian calendar. 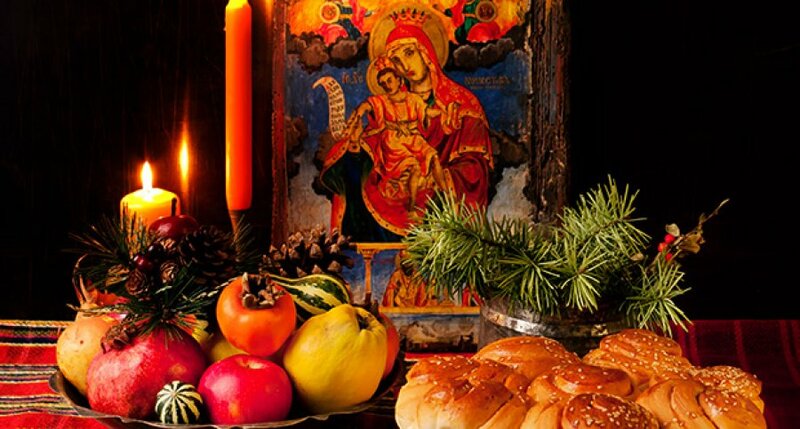 Orthodox Christian communities around the world began their Christmas celebrations on Tuesday, with Jan. 6 marking the start of Christmas Eve for much of the Eastern Christian world. From Bethlehem to Moscow to Belgrade to Athens, different sects of Orthodox Christianity have maintained the traditional Christmas date from the old Julian Calendar, resulting in the difference in Christmas dates between Eastern and Western Christian traditions. 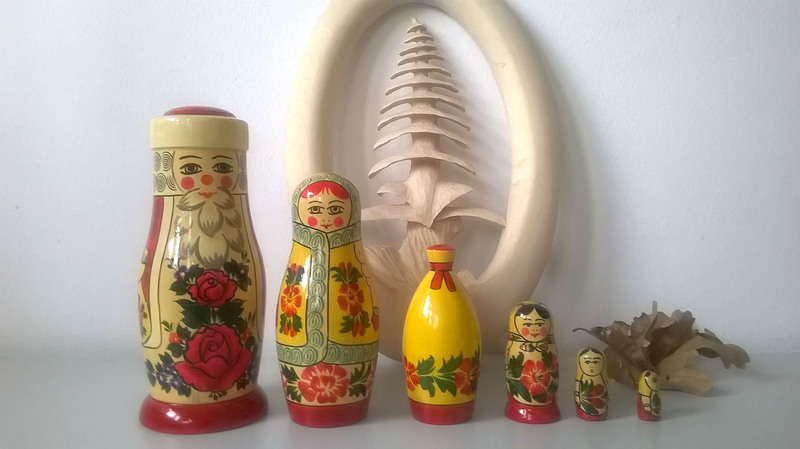 Christmas in Serbia is celebrated the Christmas holiday on Jan. 6 and 7. These dates are known as “Old Christmas Day” because of its original designation as the day of Jesus’ birth by the first Christian Roman emperor, Constantine in 325 A.D, according to the Jerusalem Post. After Pope Gregory XIII switched the earlier Julian Calendar to the new date system in 1582, which became known as the Gregorian Calendar, the Catholic church moved its Christmas celebrations 13 days ahead to Dec. 25, a shift that was not adopted by much of the Eastern Church, which never recognized the primacy of the pope. 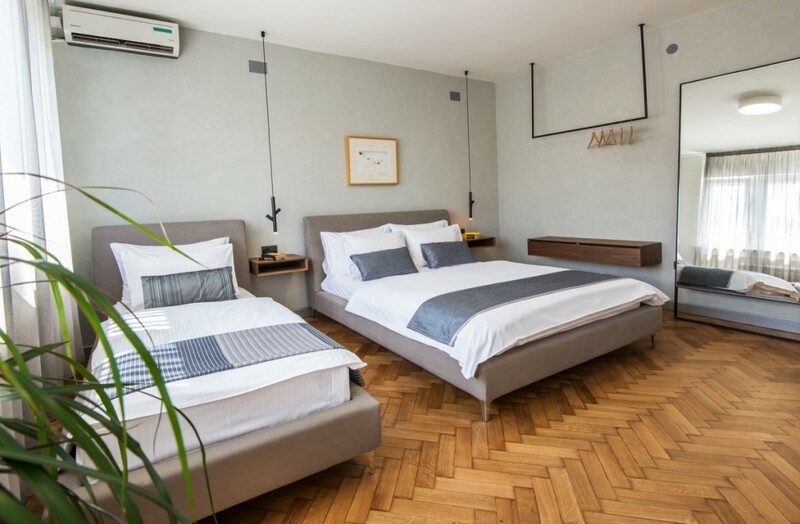 Apartments in Belgrade - My Apartment Belgrade – are ideal solution if you need short term accommodation in Belgrade.